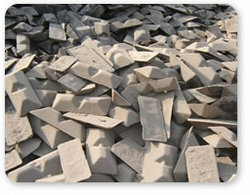 ALL TYPES OF PIG IRON & SCRAP. This Regular Dry Iron is very good in quality feather light and reliable product. 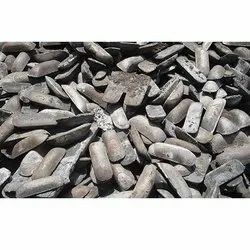 Pig iron and foundry pig iron that is widely used in iron foundries are supplied by us. These are procured from the top manufacturers and cross verified by us for optimum quality. We also provide our clients with customized solutions to suit their operations. We produce compositions within fairly narrow ranges of specifications. The objective is to optimize effective utilization of customer’s costs due to lowering of additives, standardization of process parameters, process procedures and minimization of rejects.